Old Dominion Spirits Co., Inc. was founded by Townsend “Towny” Lunsford in Warrenton, Virginia. With the singular goal of offering only the finest of American spirits, we released our initial product, Belle Premium American Vodka, in May of 2015. As we are now entering our fourth year of business, several major changes have taken place as we have grown, of which the most important being the relocation of our distilling and bottling operations home to the beautiful Shenandoah Valley of Virginia. Another milestone for us is the development of two planned flavor extensions of our popular Belle brand which will hit the market during the first quarter of 2019. We are also beginning to distill and barrel our own Bourbon Whiskey, with our first four-year old small batch expression being ready for market during the summer of 2022. Come with us as we grow. Cheers! 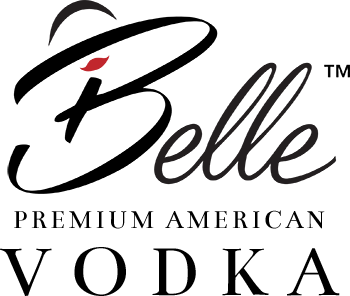 As a domestic brand, Belle Premium American Vodka is a four-times distilled, 80 proof vodka. Distilled from grain and cut with crystal pure water, our flavor profile has been best described as restrained, with a very smooth finish. In fact, we taste against and beat the expensive foreign brands as well as popular domestic brands on a daily basis. Aesthetically, our packaging receives rave reviews. From our frosted bottle and silk-screened label to our custom neck strap and cork, Belle represents the epitome of elegant simplicity and taste. Class in a glass. We are proud to offer this quality product and invite you to enjoy Belle responsibly…and often!! WHERE IN THE “HELLE” IS BELLE? As a popular and growing brand, we hear that constantly. Maddening… trust us, we know!!  As such, we have put together a brief overview of our current markets and how best to find Belle for your enjoyment! 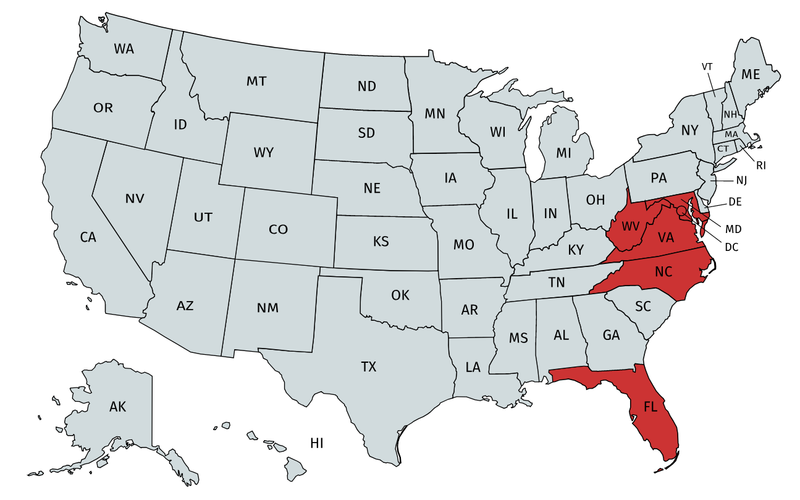 Virginia– Currently available throughout Virginia via VABC stores and hopefully, your favorite bar or restaurant. If not, our order code number is 36300. West Virginia– Currently available throughout the state via package stores and hopefully, your favorite bar or restaurant. If not, our order code number is 19712. Washington, DC/Maryland– Currently available throughout the district and state via package stores and your favorite bar or restaurant. However, orders must be placed via our distributor, Republic National Distributing Company (RNDC). Our code number is 181861. North Carolina– Currently available as a “special order” product via NC ABC stores. Ask your local store to order it in for you. Our code number is 43316. Florida– Currently available throughout the state via package stores and hopefully, your favorite bar or restaurant. Orders for both outlets must be placed through our Vendor, Park Street. To place an order, please have your licensed outlet contact them at 1.305.967.7440. Our code number is 265690. *Available soon in New York, New Jersey and California. © 2018 Bell Vodka® - Do not copy. All rights reserved. You must be of legal age to enter this site.